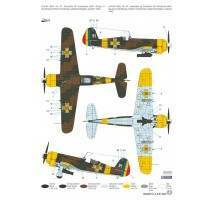 Scale model kit of the Romanian fighter plane IAR-81CScale 1:32- one of the few models of this aircraft- highly detailed- accurate decalsThis kit has to be built and painted, does not contain paint, brushes, glue or other tools. These must be bought .. 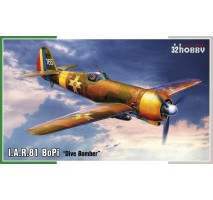 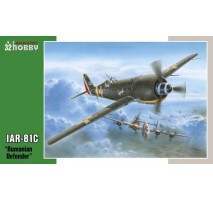 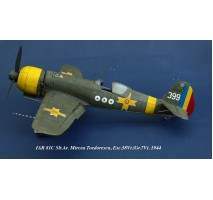 Scale model kit - IAR-81 BoPiScale 1:32Brand - Special Hobby 32073..